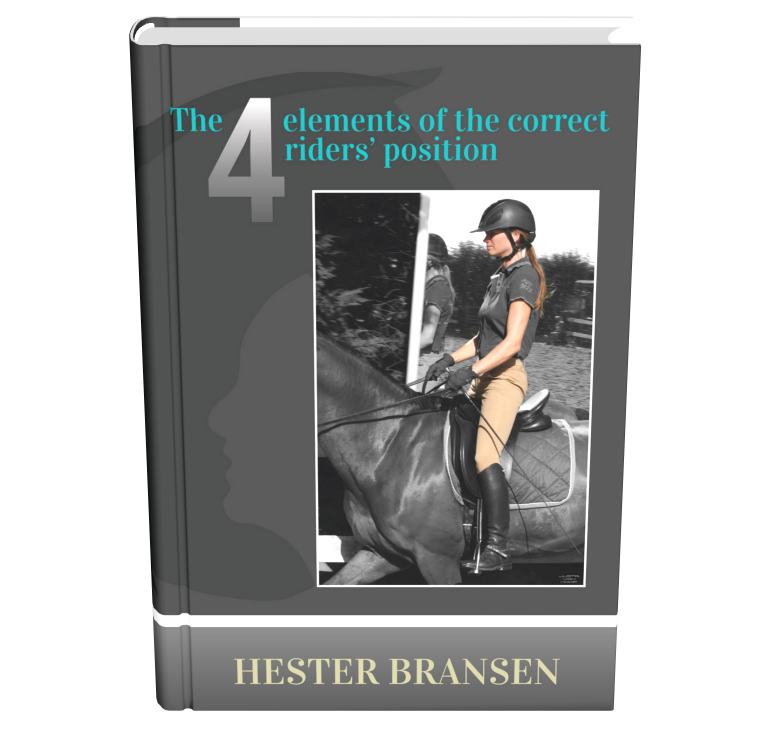 Sign up and get the exclusive e-book for free: "The 4 elements of the correct riders’ position". 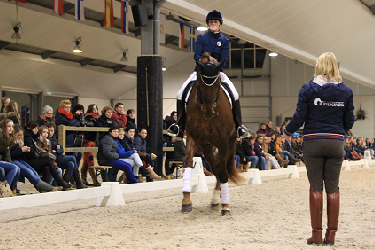 The riders' feeling program helps ambitious dressage riders who want to find the correct position and further develop their riders’ feeling. 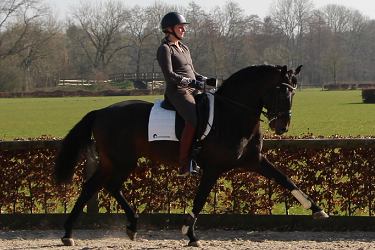 This program aims to teach how to use quiet and clear aids so the horse easily understands what you are asking. 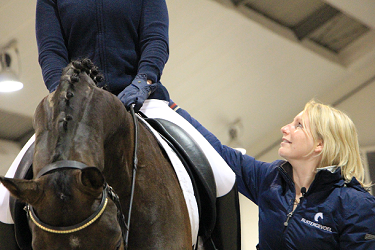 Enjoy working towards perfect harmony with your horse.